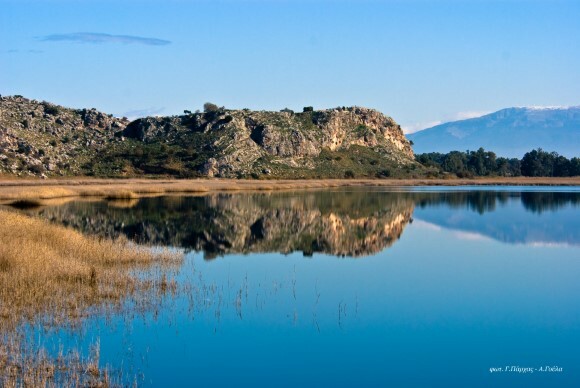 The Black Mountains are situated in the northern section of the protection region, below Araxos Lagoon and next to Prokopos Lagoon. Their name refers to the characteristic black appearance of the vegetation from afar. They are comprised of compact limestone with traces of parent rock and reach a height of 240 metres. Sparse oak tree forests (Quercus macrolepis) provide cover for the greater part of these hills together with evergreen – broadleaf undergrowth and brushwood. 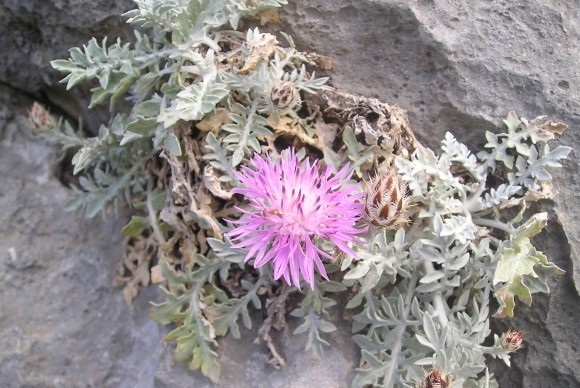 The limestone rocks host endemic Greek flora such as the Centaurea niederi, which is only found here and the Kleisoura Gorge at Messolonghi. Mastic trees, junipers, wild olives, redbuds and wild pears are some of the typical shrubs growing on the Black Mountains while the Jerusalem sage (Phlomis fruticosa) is the frequently encountered brushwood. Intense grazing and summer bushfires ensure that the dominant vegetation is comprised of short shrubs, which increases the incidence of brushwood. 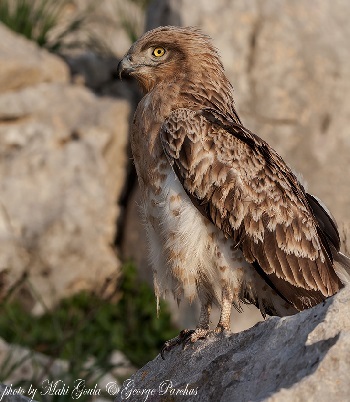 The Black Mountain limestone massifs are the main fresh water source for the forest while providing refuge for small mammals and reptiles, as well as nesting sites for birds of prey.